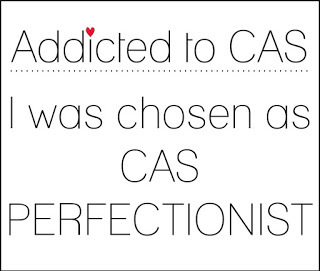 We really enjoyed seeing all of your fabulous cards for our code word 'Diamond'...And now, it's time to announce the Top 3 Favorites, and CAS Perfectionist for this challenge. 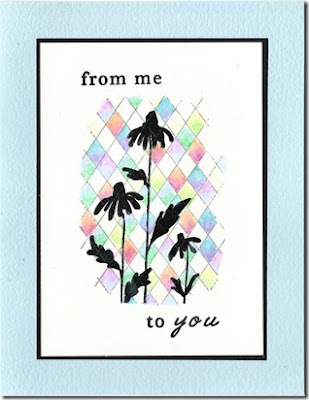 Please follow the link to see Sue's card on Instagram! Cath's card really caught my eye! It’s beautiful and the diamond background is so pretty! 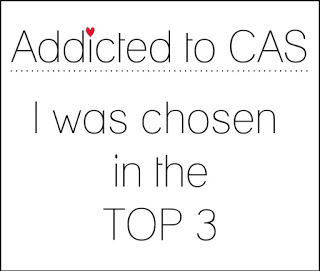 Cath - Please contact Kylie at kyliepurtell@gmail.com and she will set you up for your prize. Thank you all for joining us for the 'Diamond’ challenge! We hope you will be inspired by our new code word and that you will have time to play along with us, again!